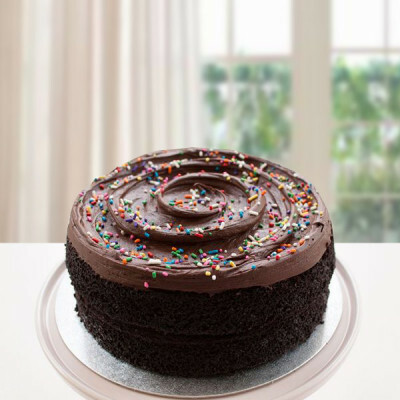 Let us face it; a nice creamy chocolate cake does a lot for a lot of people. 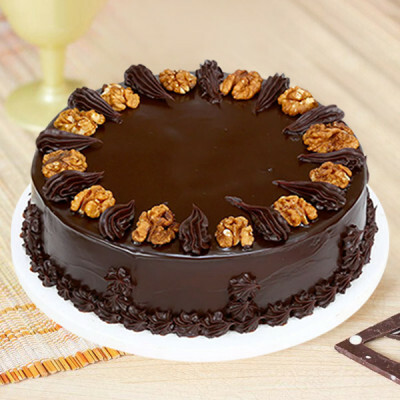 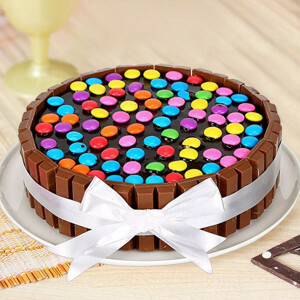 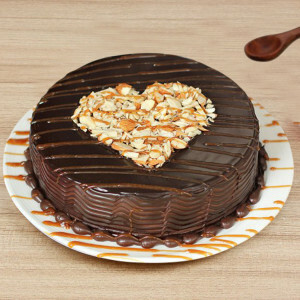 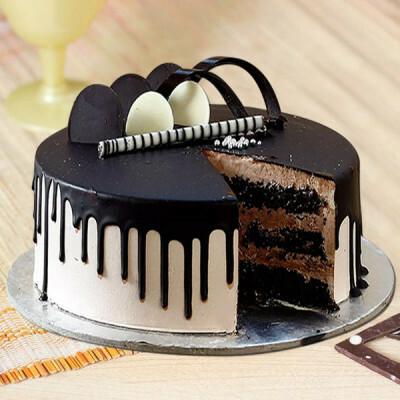 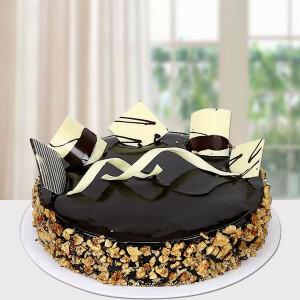 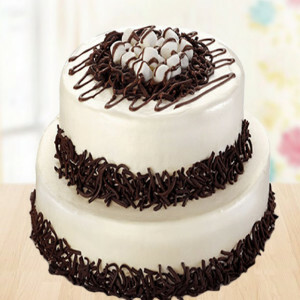 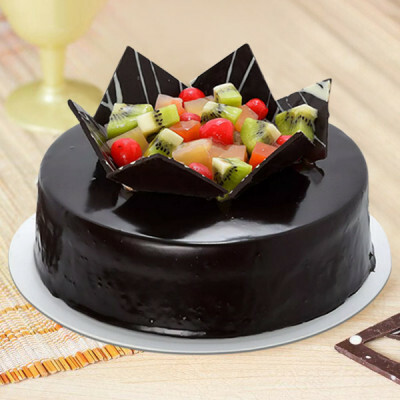 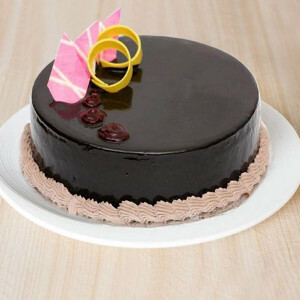 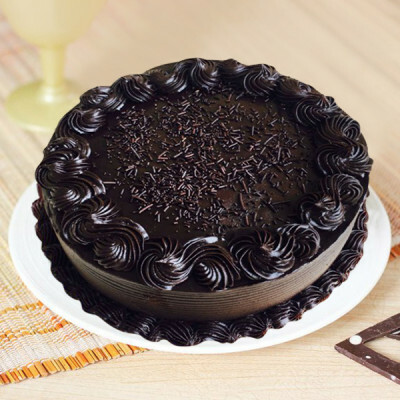 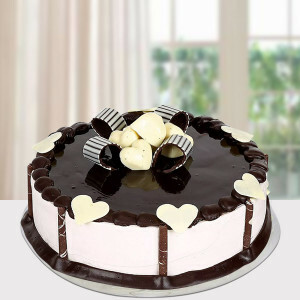 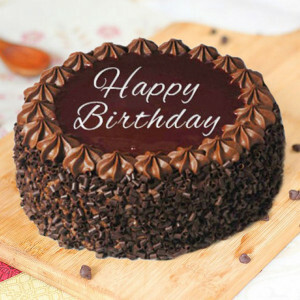 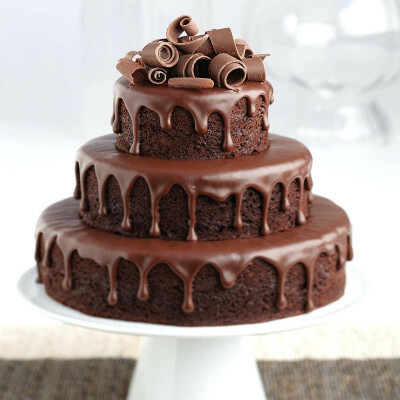 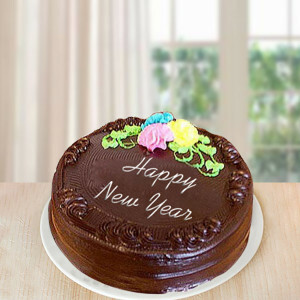 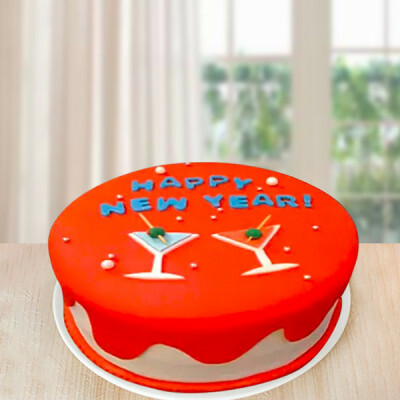 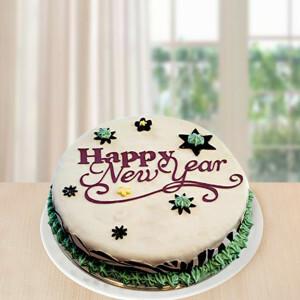 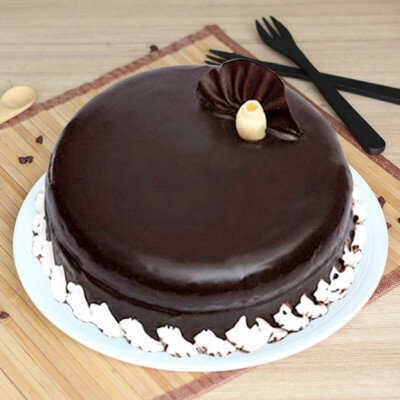 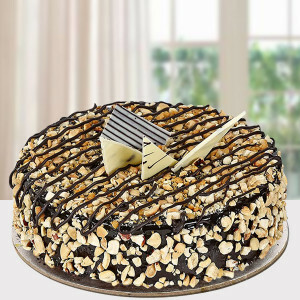 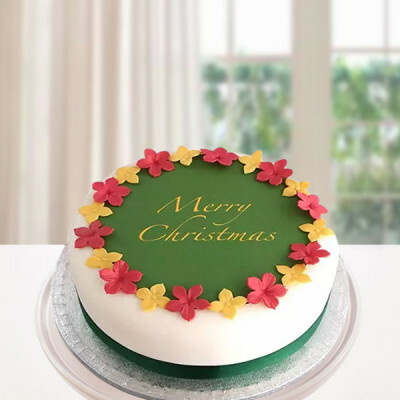 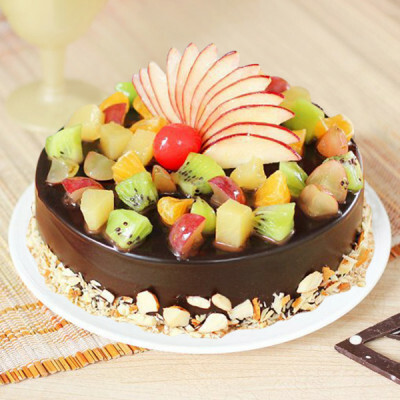 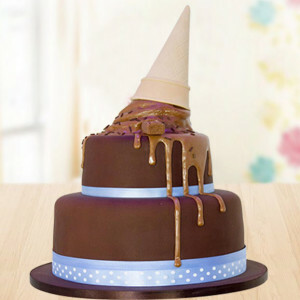 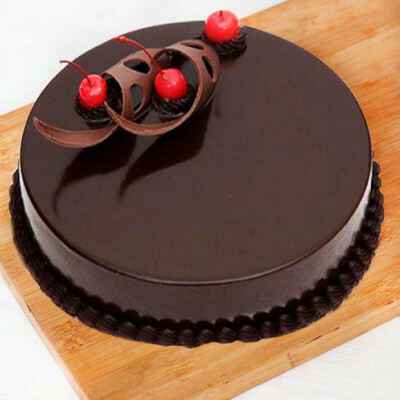 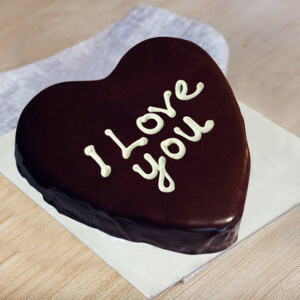 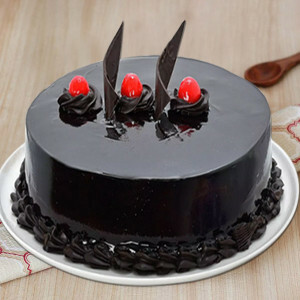 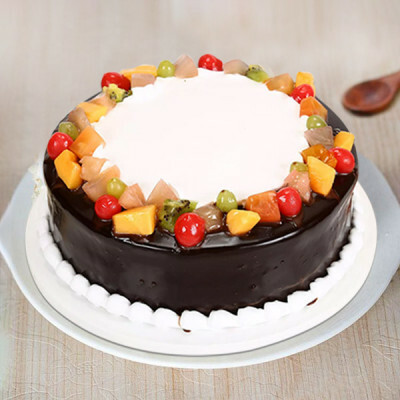 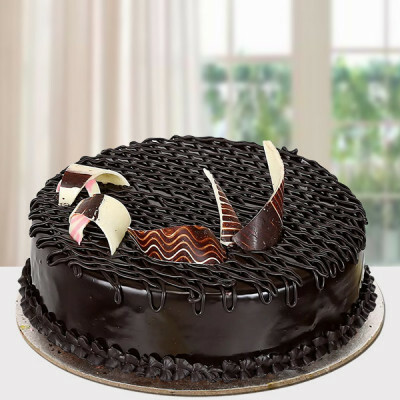 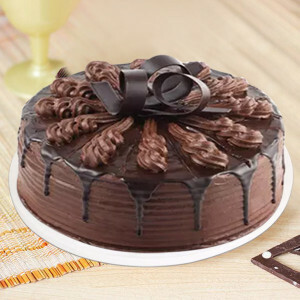 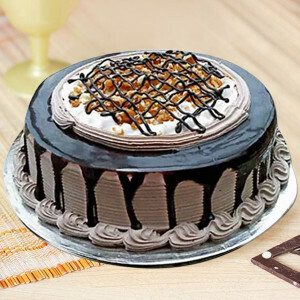 Order one of these mouth-watering chocolate cakes online with MyFlowerApp, for yourself or your loved ones. 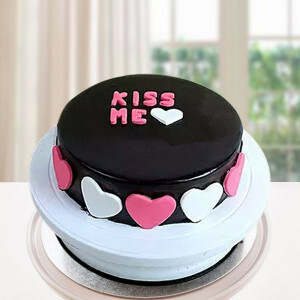 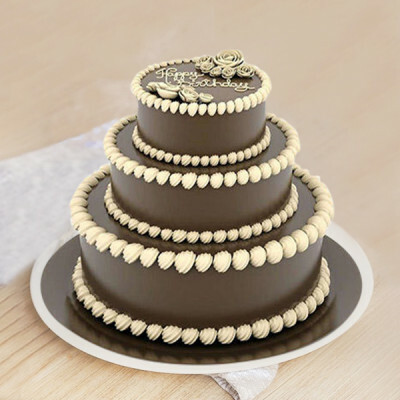 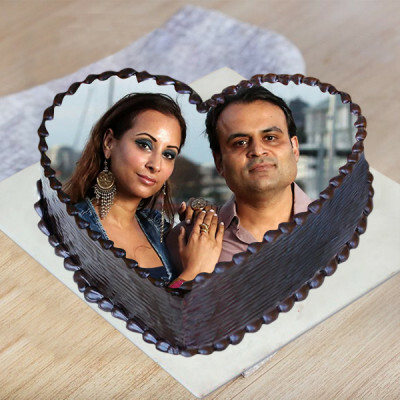 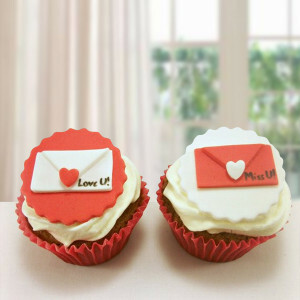 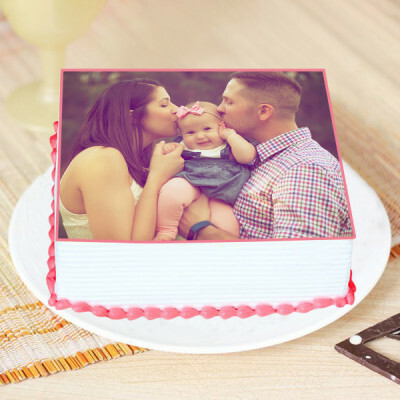 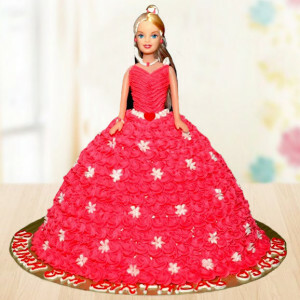 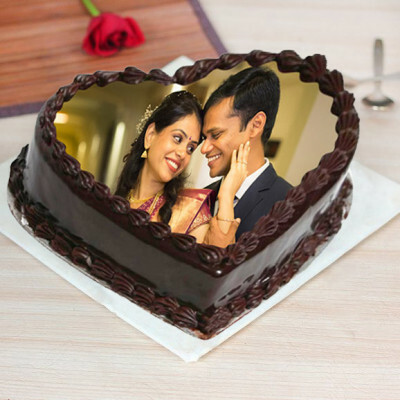 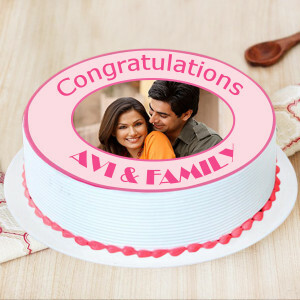 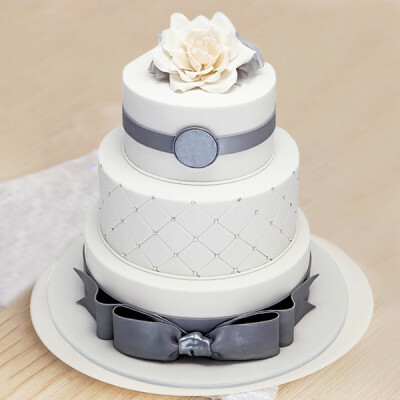 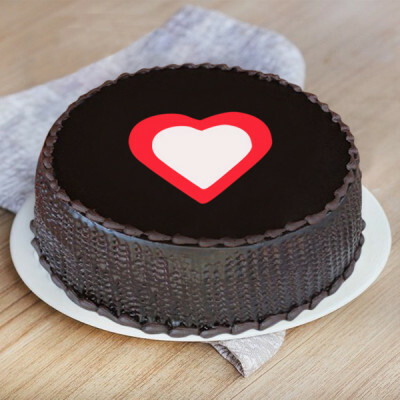 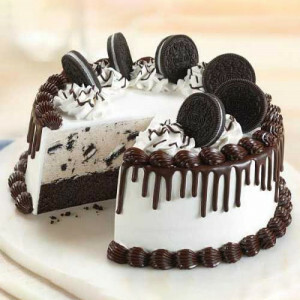 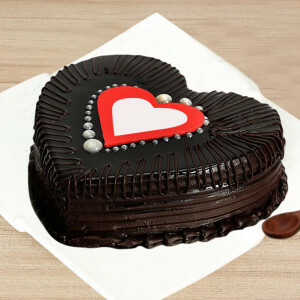 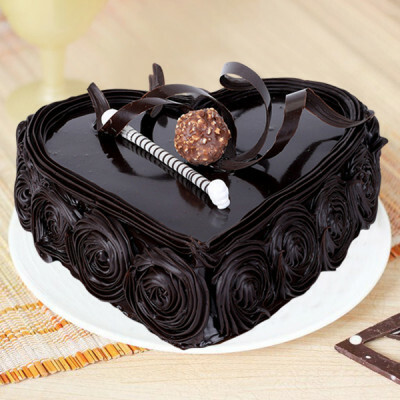 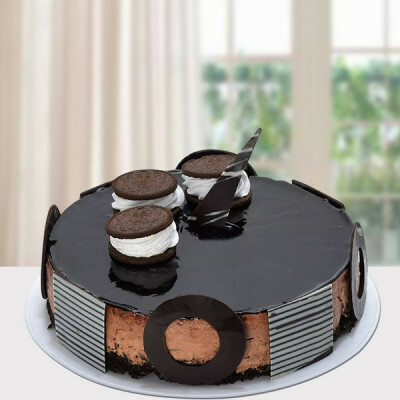 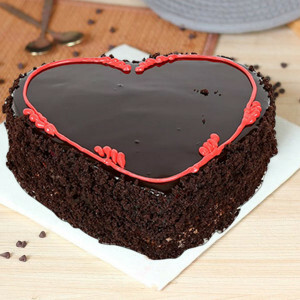 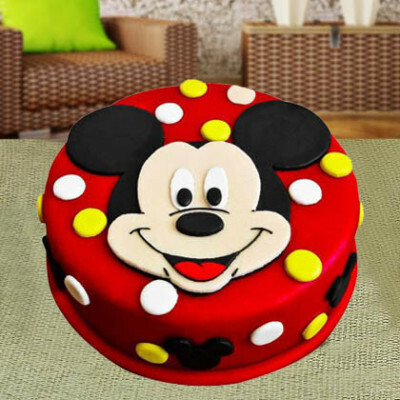 Available in heart-shape, photo cakes, 2-tier, 3-tier, dark chocolate, truffle, Oreo, and so many more – order your favorite and have them delivered anywhere in India. 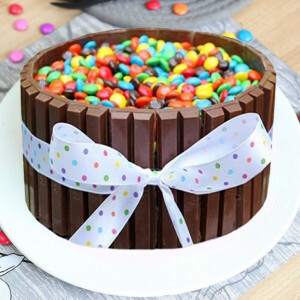 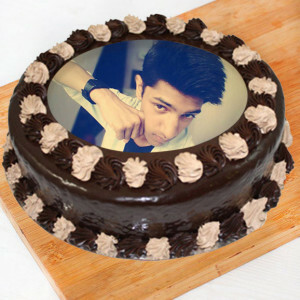 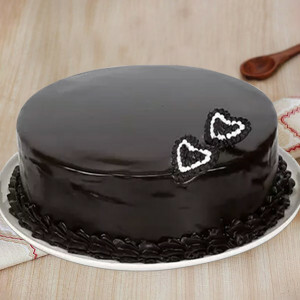 - Half kg chocolate cake as per image. 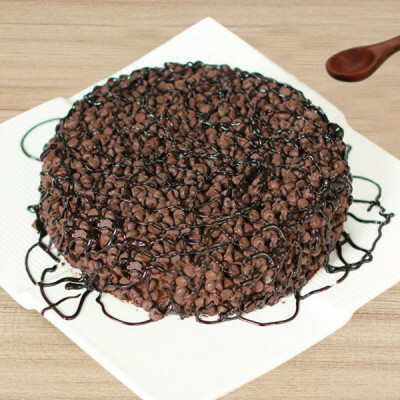 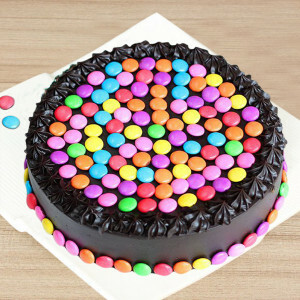 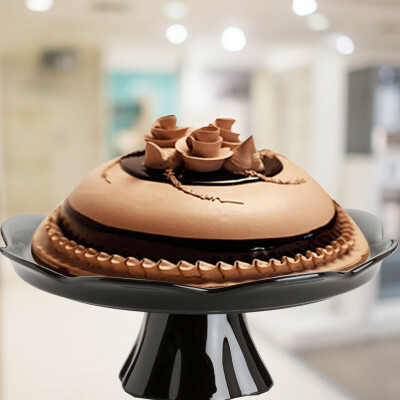 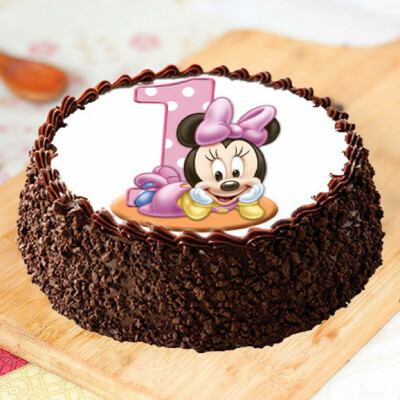 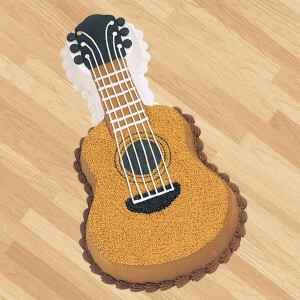 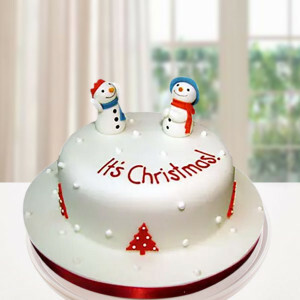 - 1 kg chocolate fondant cake as per image.